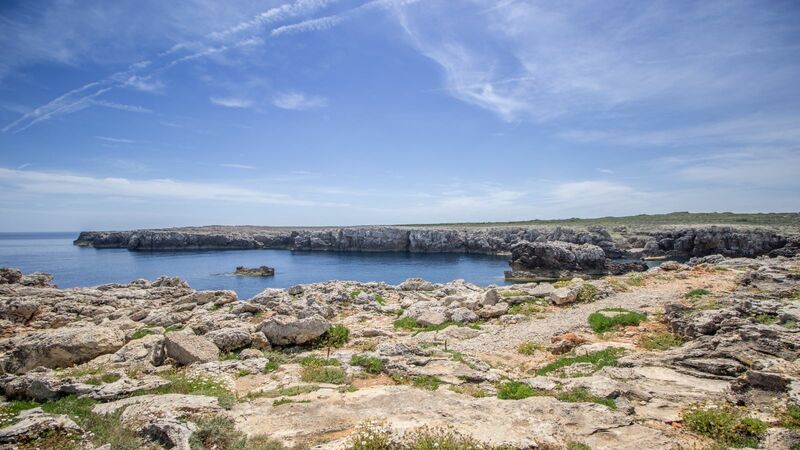 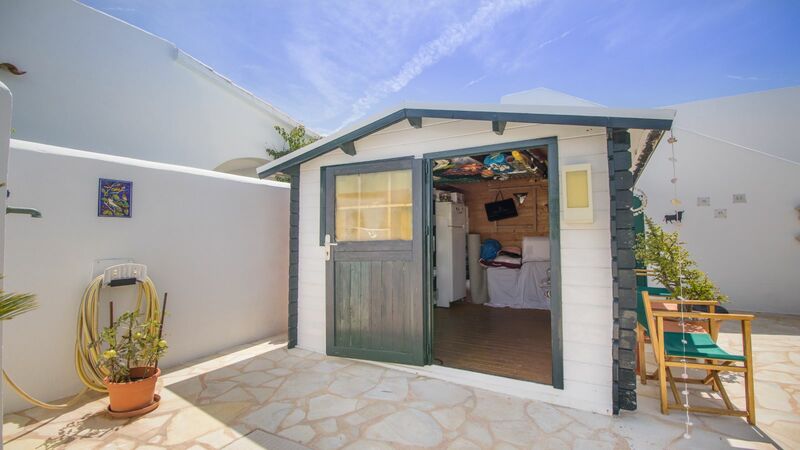 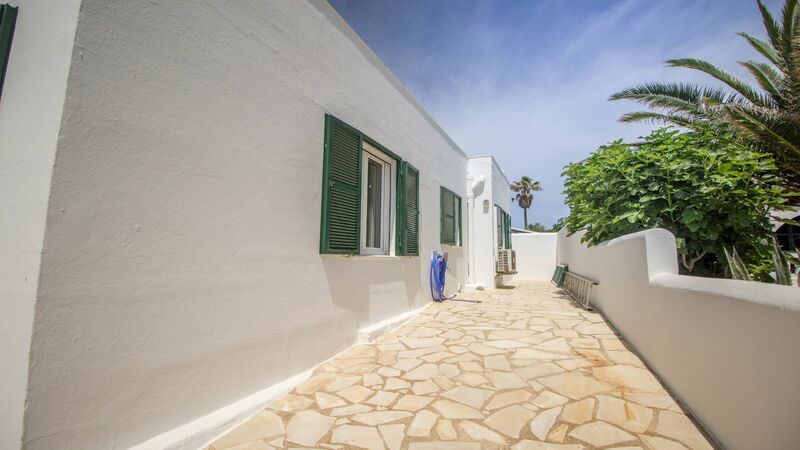 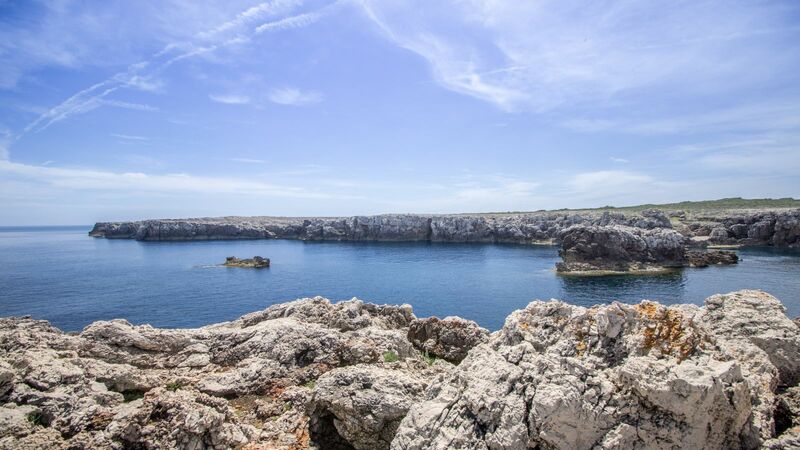 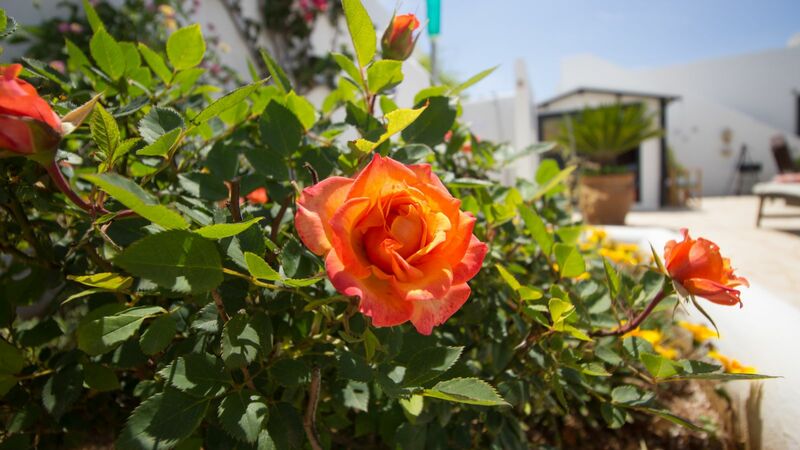 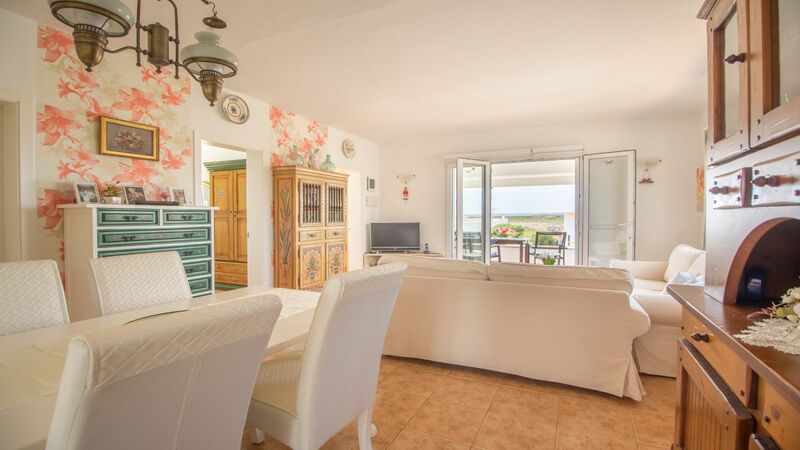 Just Imagine living in a villa a few meters from the sea, with a beautiful garden,, with wonderful sea views .. All to enjoy the exceptional Menorcan summer. 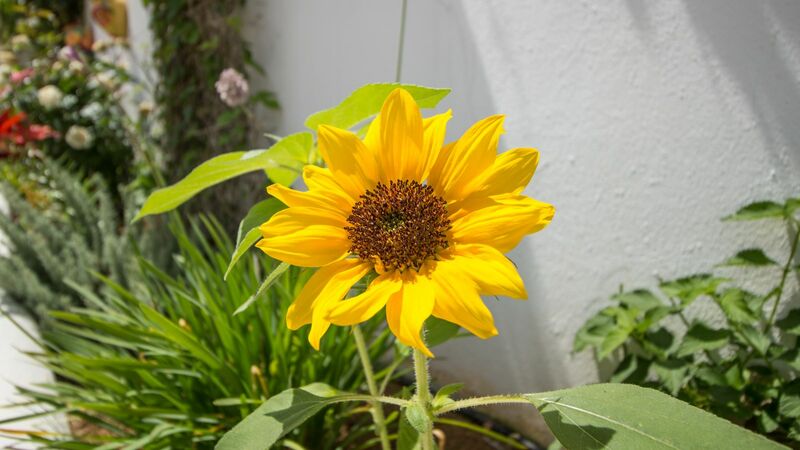 So, we have something perfect for you!. 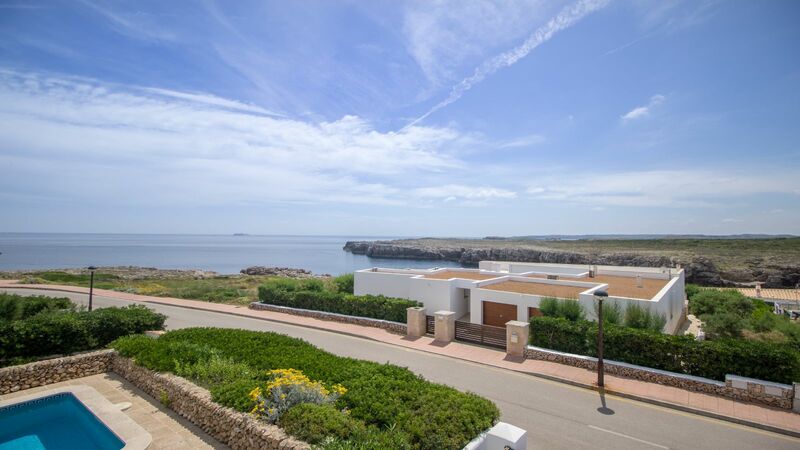 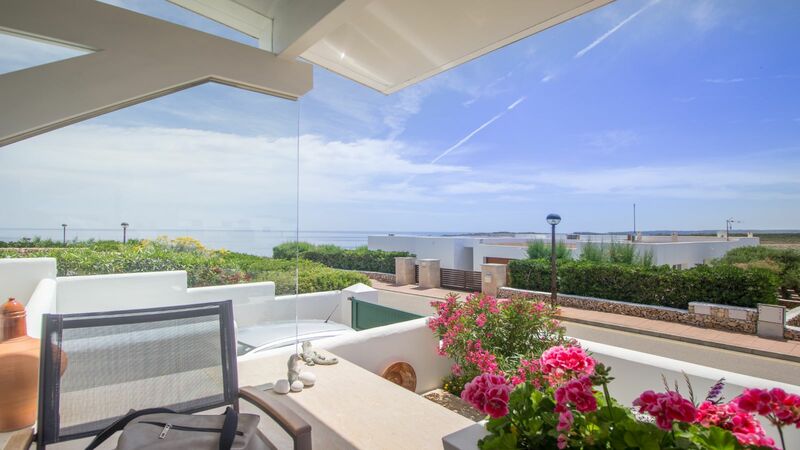 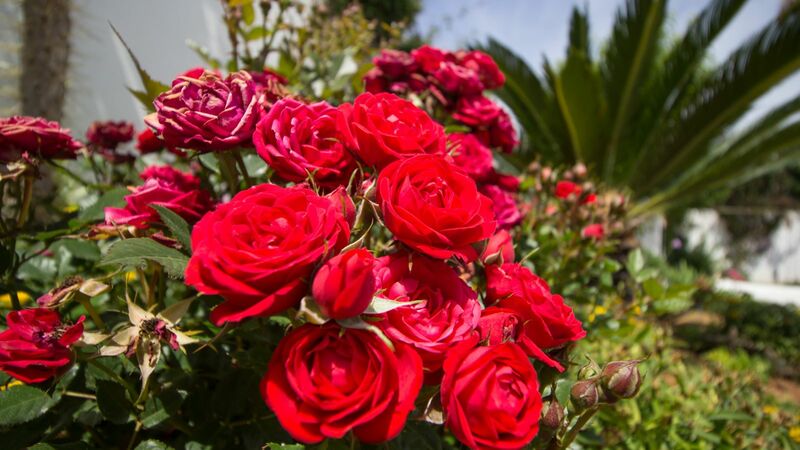 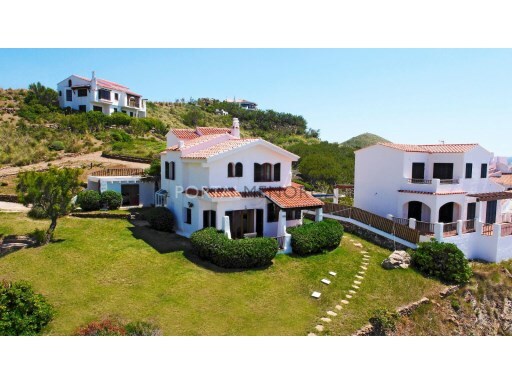 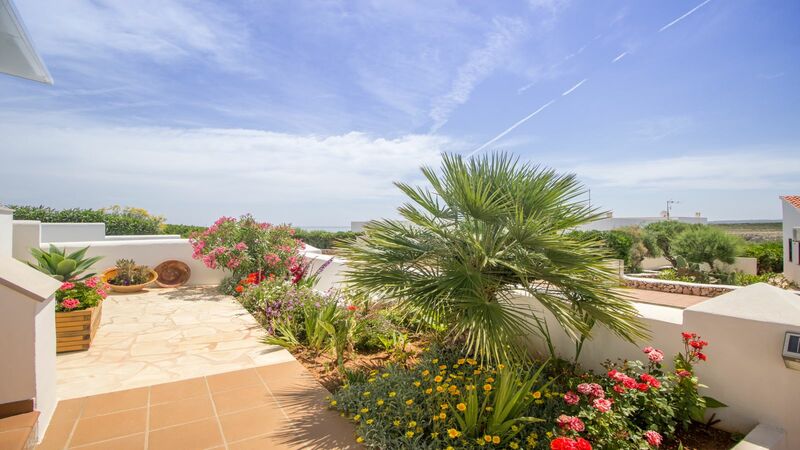 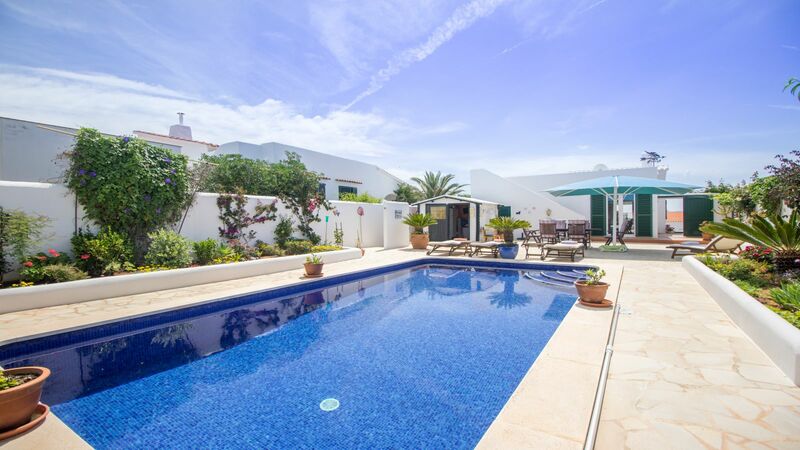 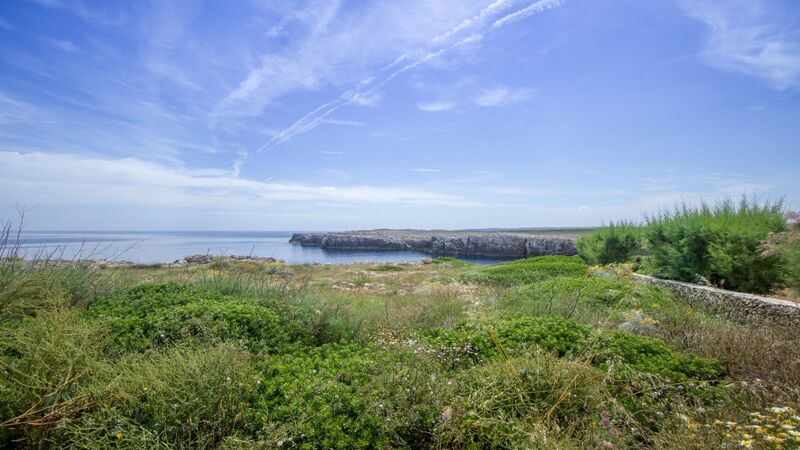 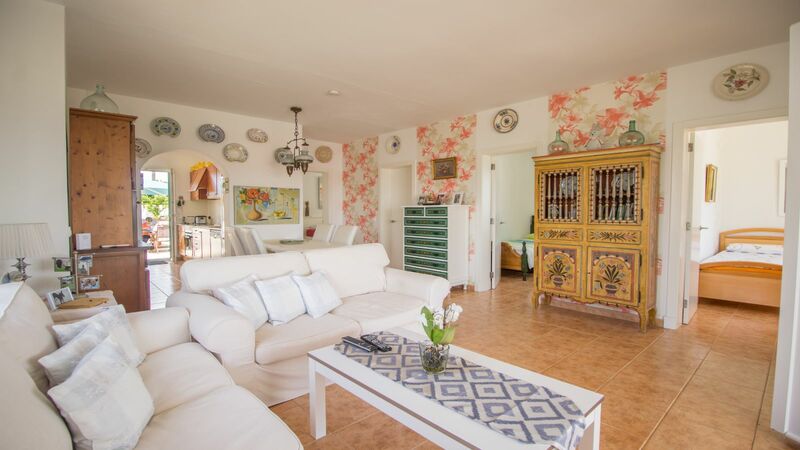 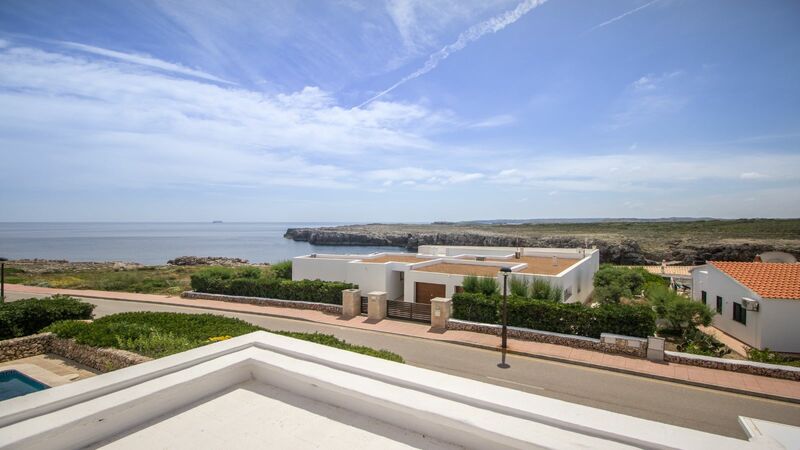 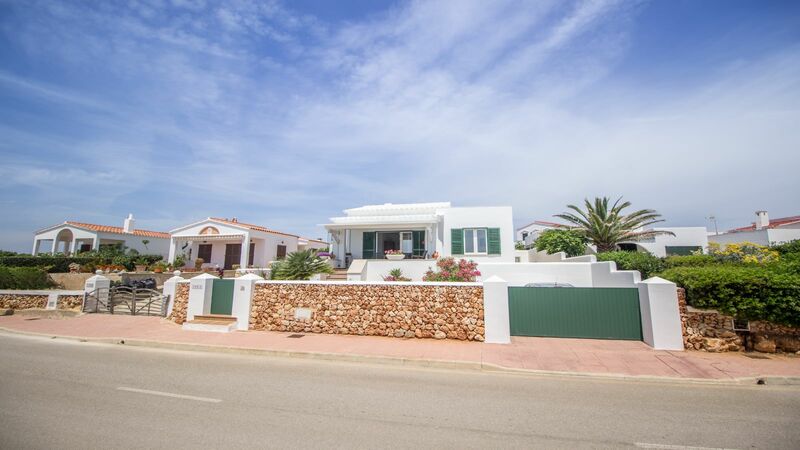 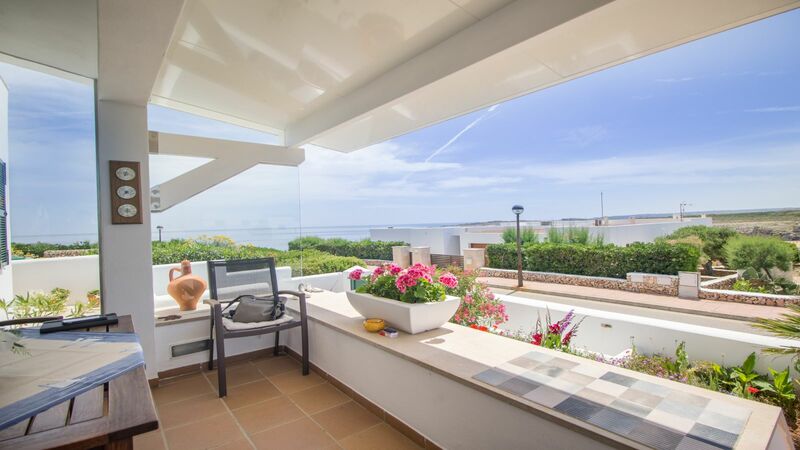 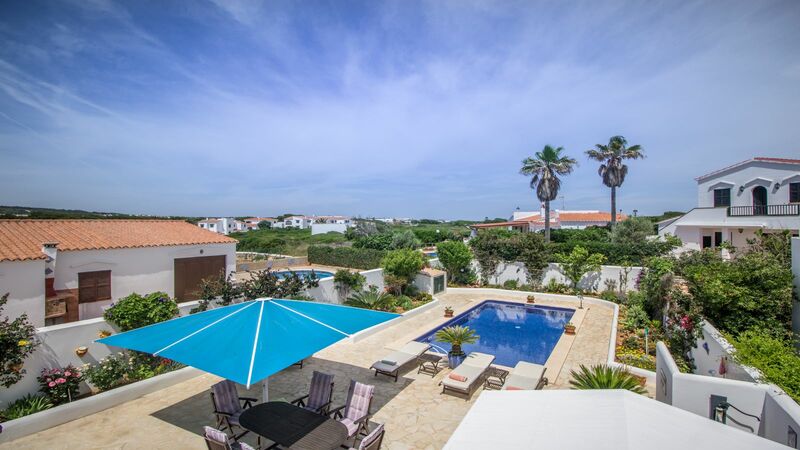 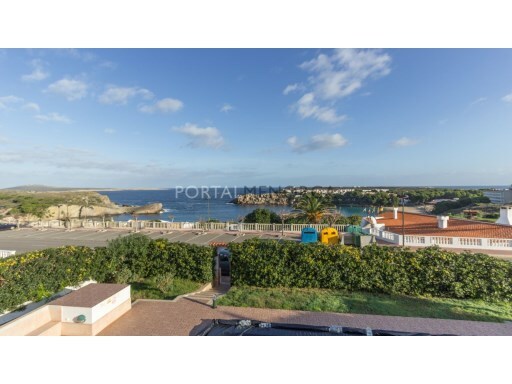 It's a second-line villa with great sea views of 80 m² and built on a plot of 500 m². 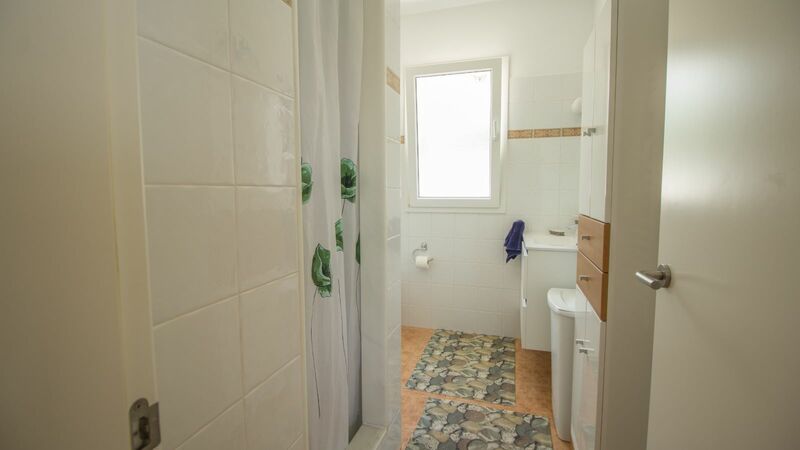 It's distributed in 3 bedrooms, 1 double and 2 singles, 1 bathroom, living/dining room and kitchen . 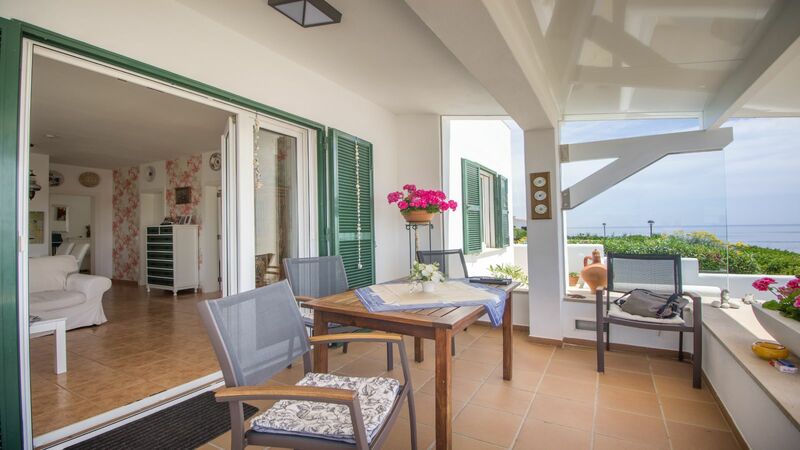 In the outside area you find a spacious garden filled with colorfull flowers, a nice pool, a wooden hut for storage, plus a rooftop solarium. 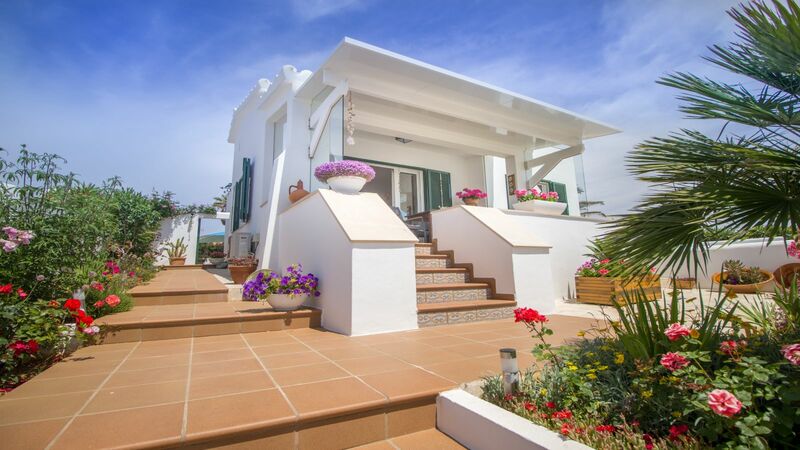 Besides, in the entrance the villa has a parking area. 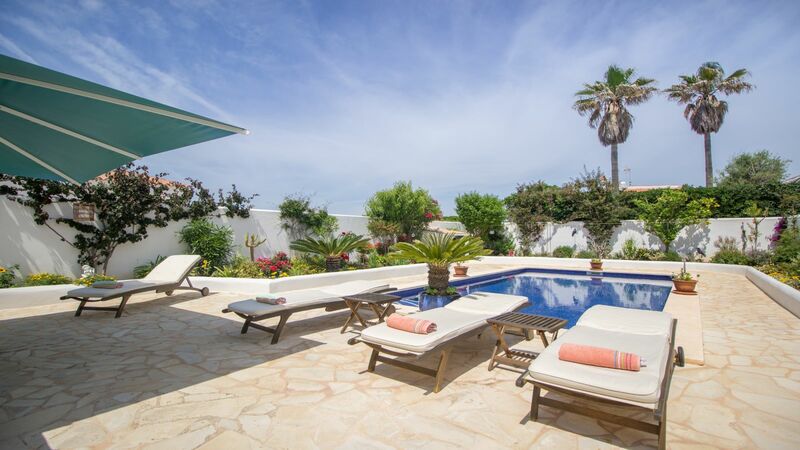 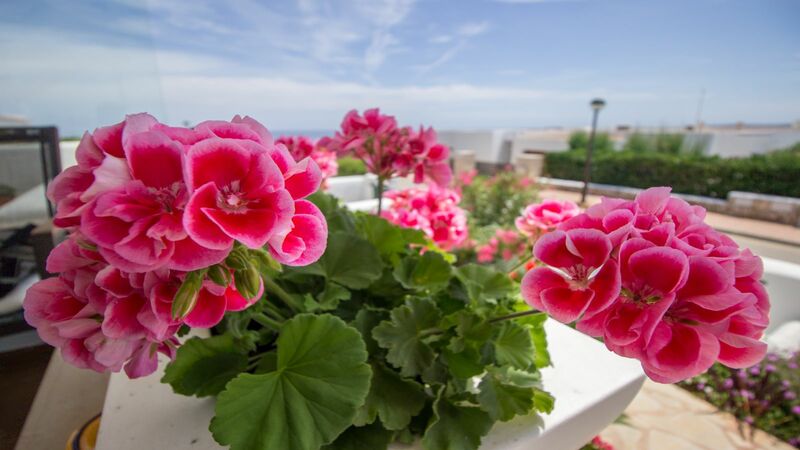 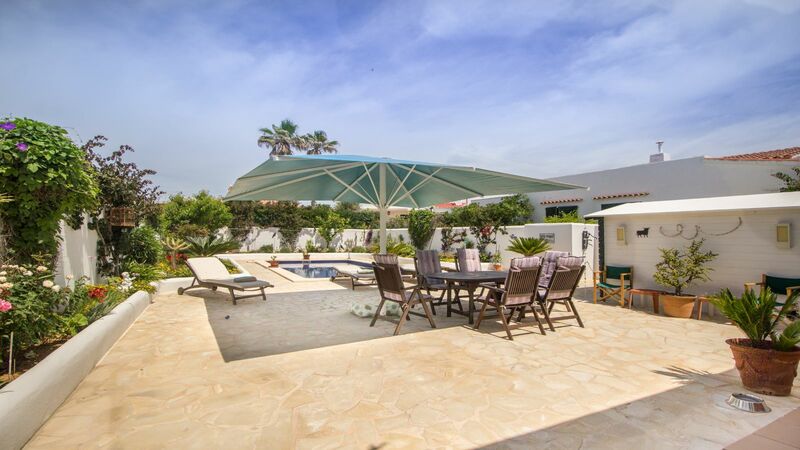 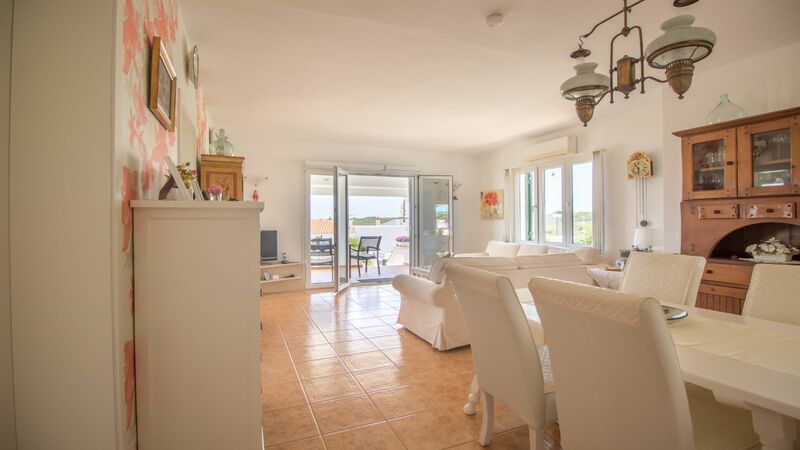 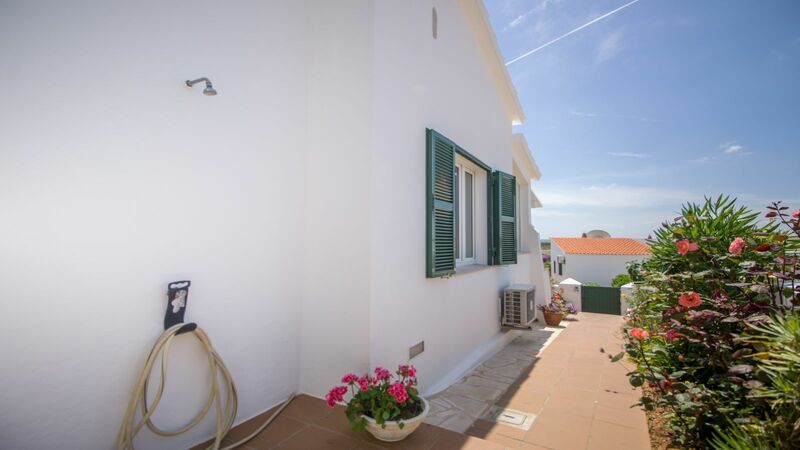 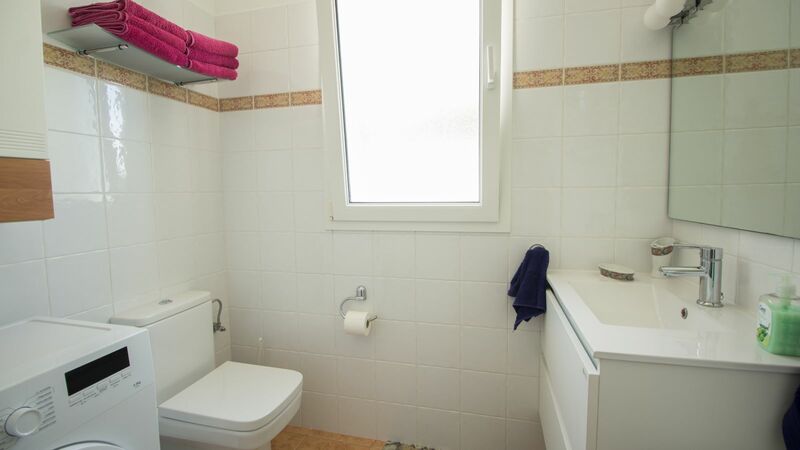 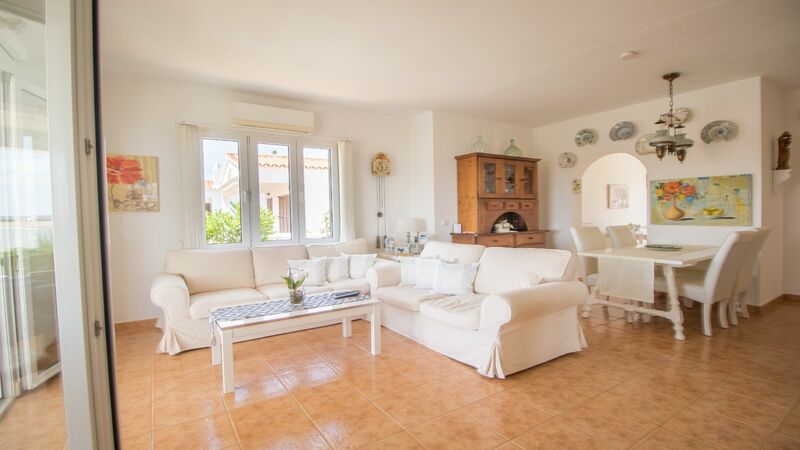 The villa it's completely renovated and is sold furnished and equipped. 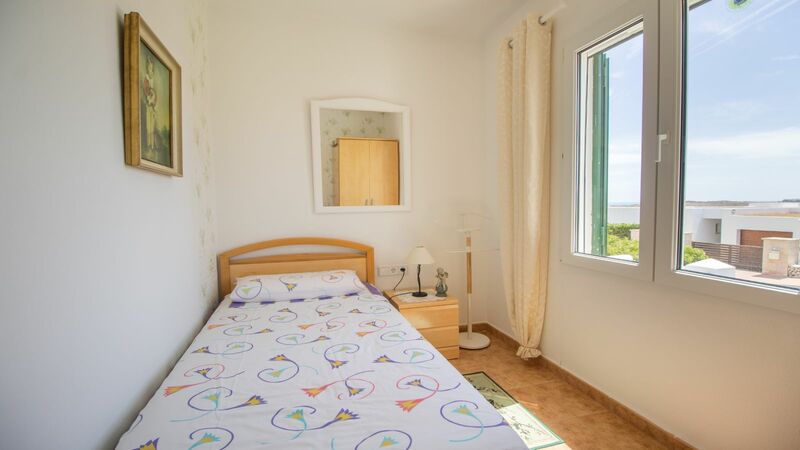 .In addition,, all windows are double-glazed with mosquito nets, ideal for summer. 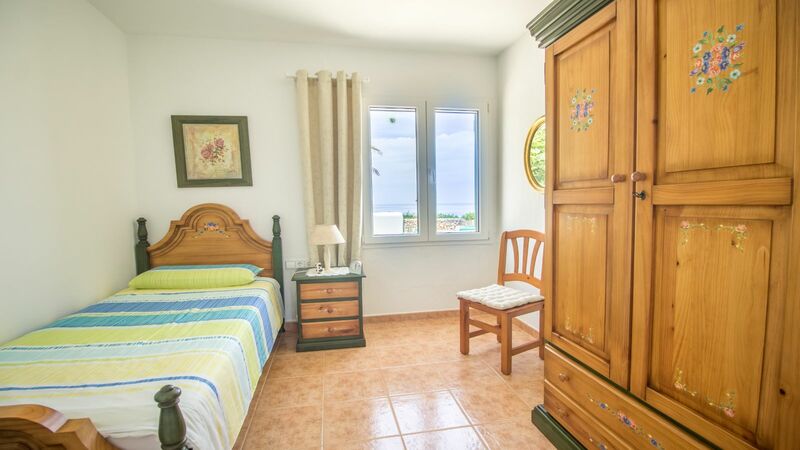 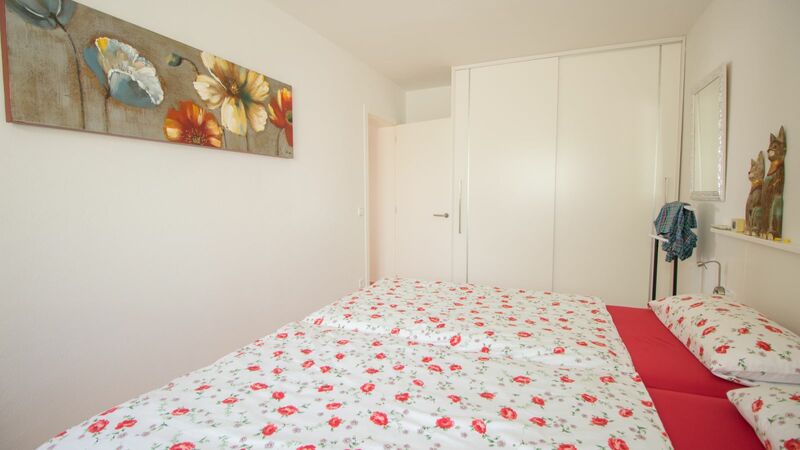 And the lounge and master bedroom are provided with air conditioning.